Today’s the day! I’m so glad you’re here to celebrate with me! Sutter’s Landing, Kinsman Redeemer series Book 2 is officially released. Can you feel the excitement in the air? No? Just me? Sneaky hint: there’s a link to sign up for the newsletter at the bottom of this post. All the new signups will go into a drawing for a couple of books. Along with a print copy (or Kindle if winner prefers), the winner may choose one of several recent Write Integrity Press releases. 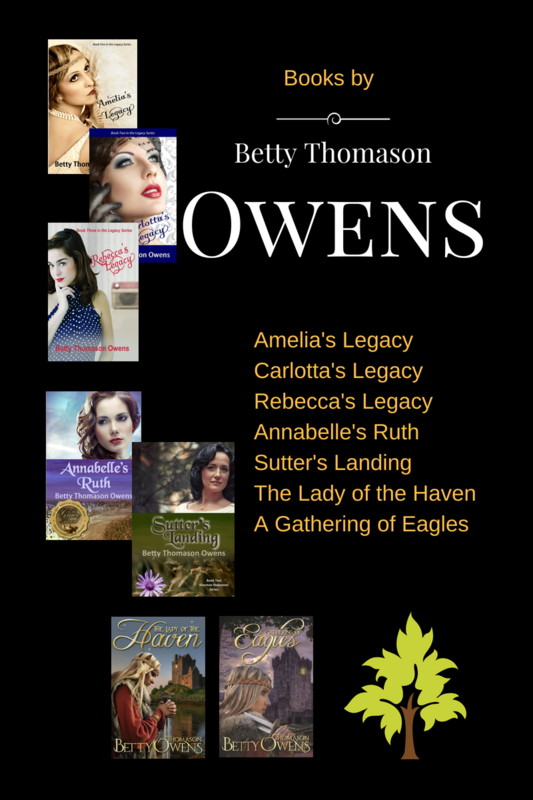 That includes authors like Fay Lamb, Dena Netherton, Marji Laine, and Kristin Hogrefe. You can check the WIP website here for details about those books. I’m also on Goodreads. If you’re on Goodreads too, please consider adding Sutter’s Landing to your “to-read” list. Once you’ve read the book, please take a few minutes to review it on Goodreads and Amazon. Don’t know what to say? 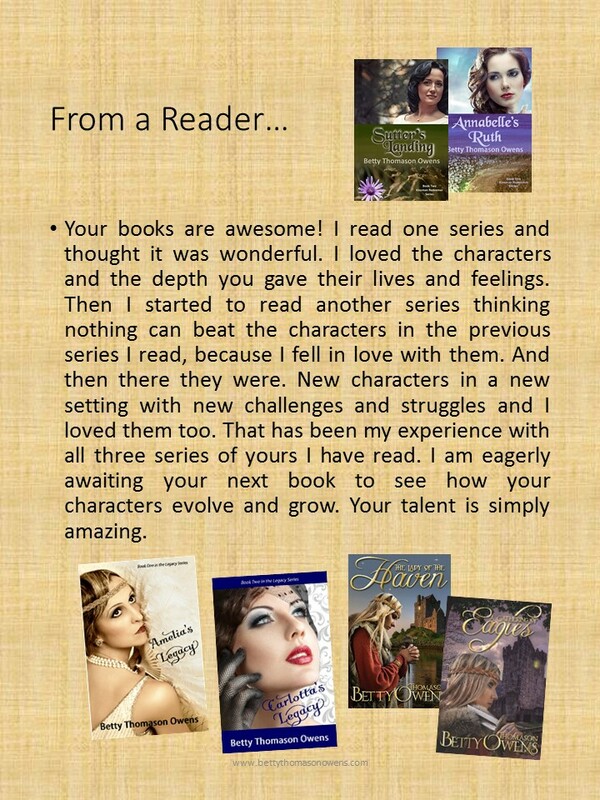 Five stars and “I loved it!”– will be great, thanks! …Leaving some things out, of course. We don’t want any spoilers here. Now for a couple of excerpts from early reviews, and some flagrant boasting about the book. Yikes! The things you have to do in the name of marketing. Click here for the Book Review on Gail Johnson’s blog. Click here for the Interview on the Writing Prompts blog. Comments welcome! I love to hear from my readers. Congrats, Betty. I just shared it on my author FB page and tweeted it! Yay! I posted my review on Amazon. Thanks, Gail!–And thanks again for hosting me on Women of Faith & Fiction today!